Supporting Montauk’s world-renowned reputation as the premier place for Long Island fishing, the Montauk Lake Club is a sport fisherman’s paradise. 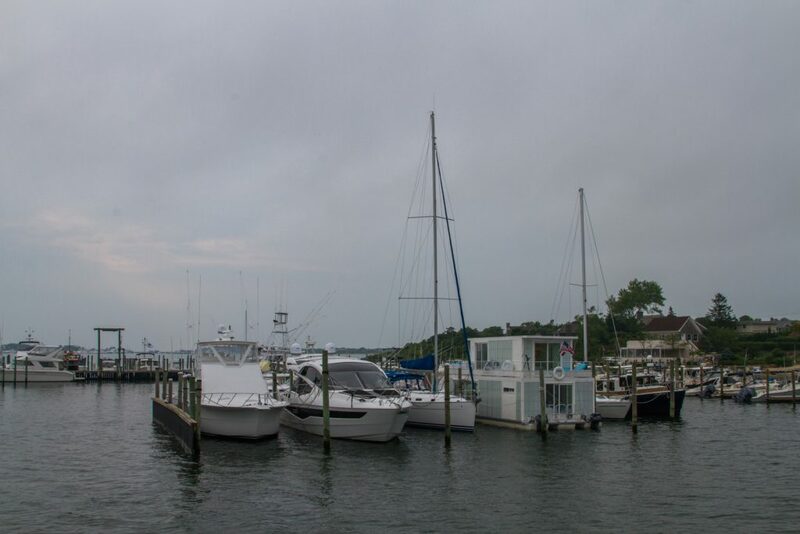 The Club is the perfect location whether you’re an avid off-shore fisherman or a boater who enjoys cruising eastern Long Island waters. 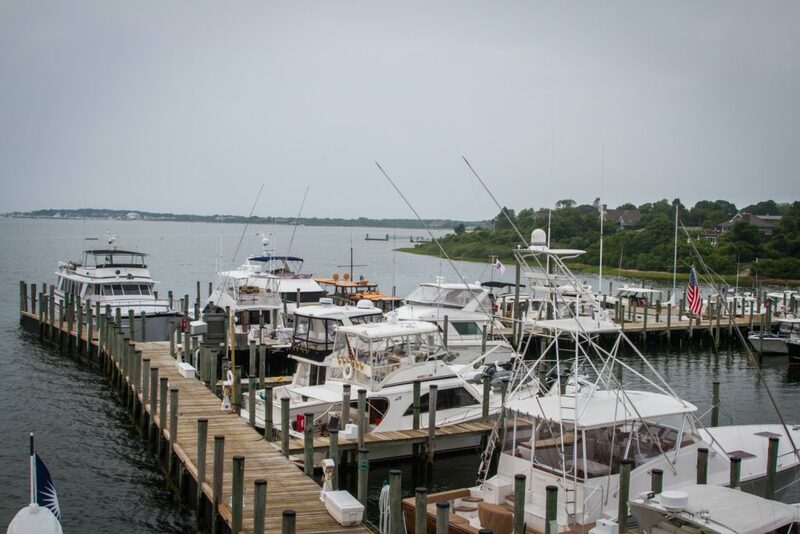 Our membership with seasonal dockage provides full access to all Club amenities and activities. 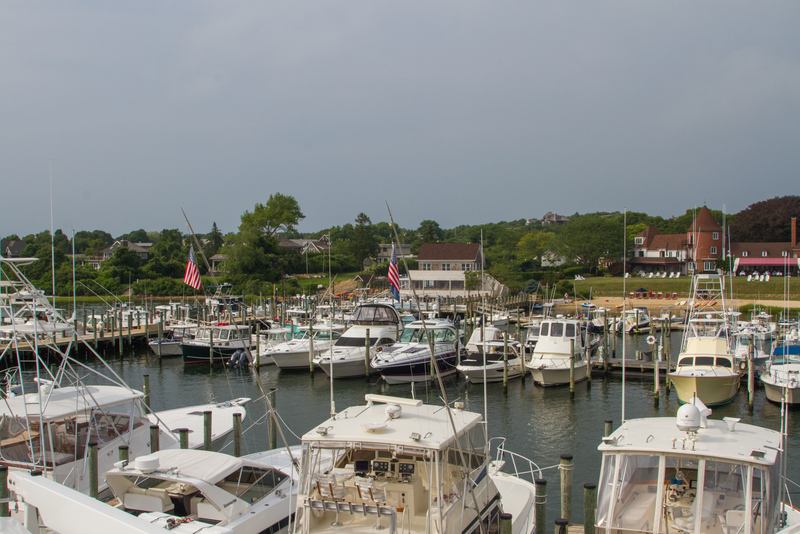 Seasonal boaters receive $1,500 in dockage credits yearly. As a private club, we pride ourselves in growing organically. 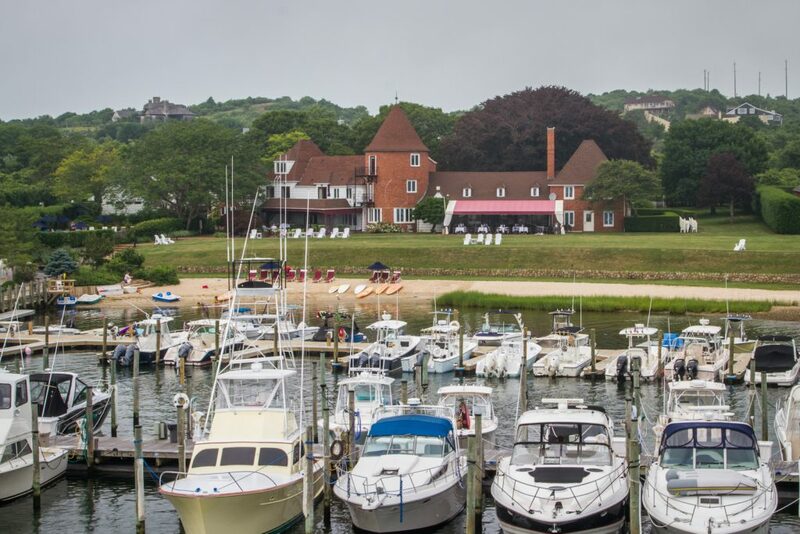 Our boaters return year after year to enjoy the family-friendly, elegant, and unique Montauk experience that our property exudes. The Club's marina resembles a "boutique marina" whereas personalized service from our expert staff is provided daily. 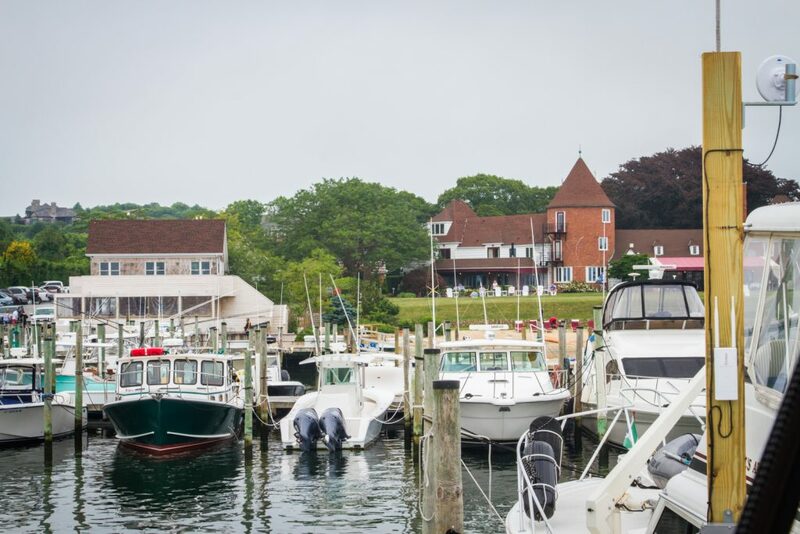 Located midway down the protected eastern shore of Montauk’s safe harbor, the Club provides an easily accessible deep-water marina. 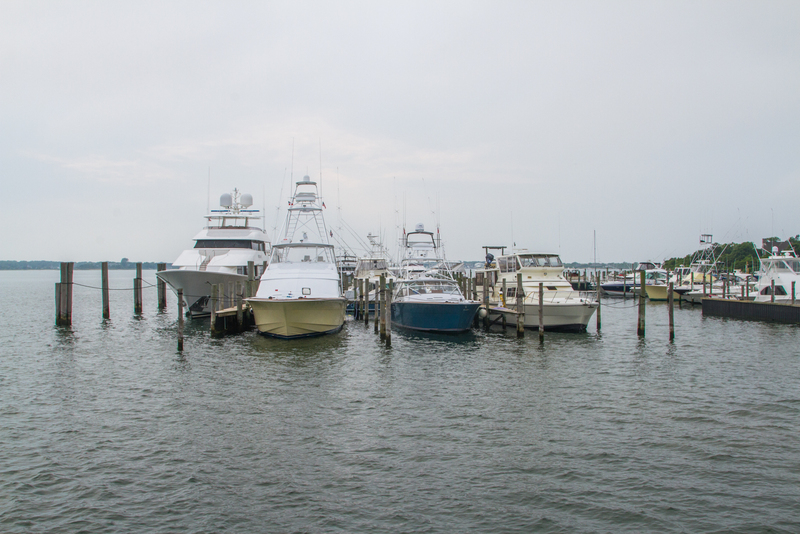 We entertain a fishing tournament for our members and invite fly fisherman and surf casters to join us. 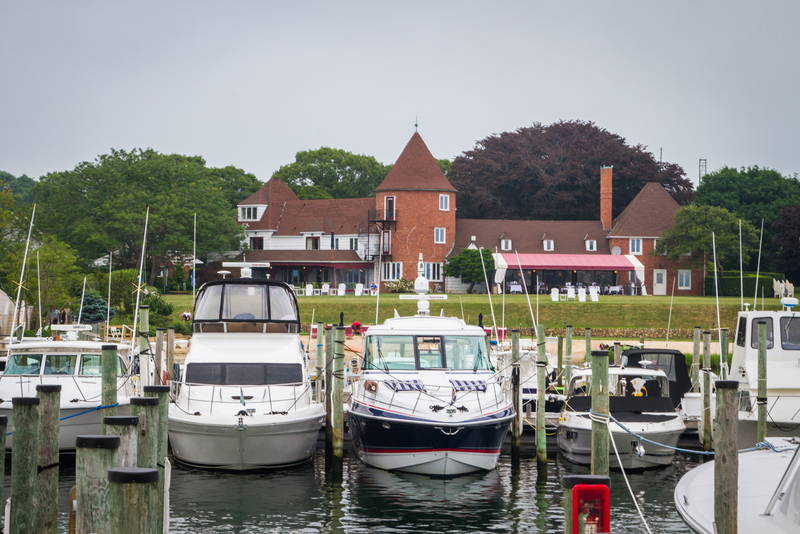 We are a member of the Yachting Club of America. Only visitors from reciprocal clubs shall be extended docking privileges and limited use of Club facilities. Visitors are welcome once per summer for a short stay (up to 5 days). 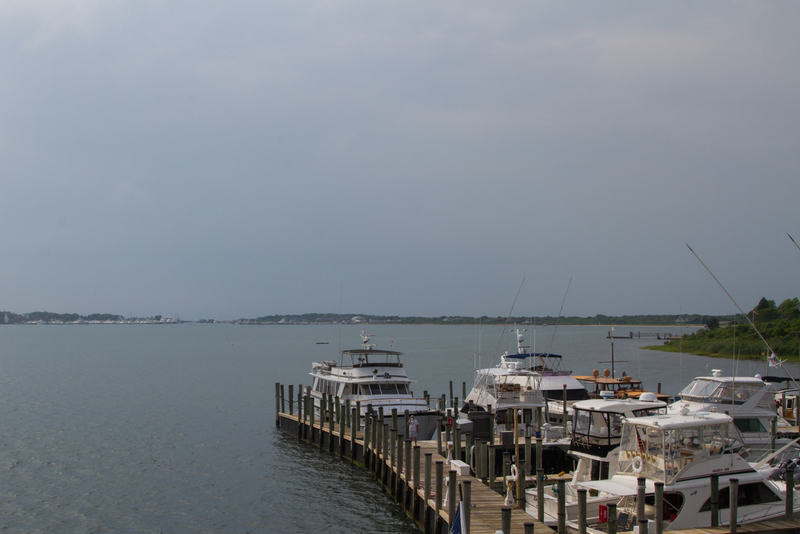 To inquire about seasonal or transient dockage, please complete the “Transient Dock Rental Form”. 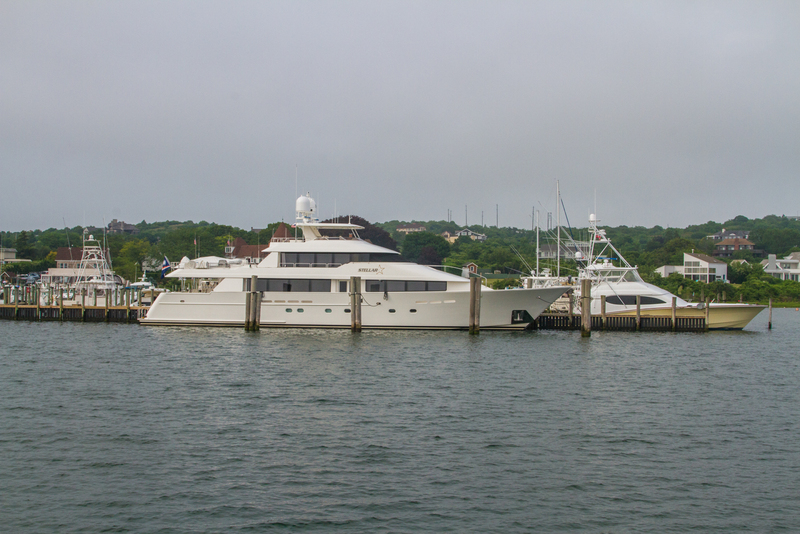 Our dockmaster is Rich. His direct number is (631) 461-7638.